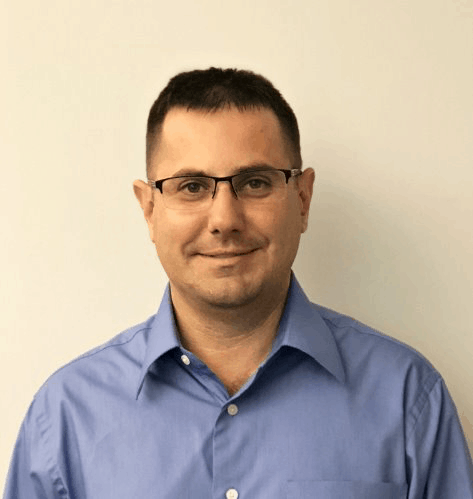 We are pleased to announce the hiring of Christopher May as a program manager overseeing assembly automation projects for the company. In this position, May is responsible for leading a team of resources through all program process steps from start of concept through successful delivery and installation, helping ensure projects are delivered on time, on budget and to customer specification. May brings extensive automation and service experience to this position. Prior to joining Coldwater, he was employed by Wayne Trail for 15 years, where he served as a customer service specialist with program management and technical trouble shooting responsibilities. He has an Associate of Science degree in electrical engineering, in addition to being certified in specific CMM, robotic and industrial controls technologies. May is a Six Sigma Gray Belt.